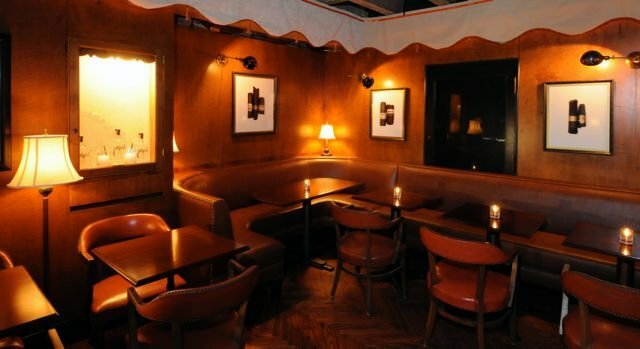 You need to be a member to enjoy the free libations, so either pay the $20 annual fee at the door on Monday, or stop by during Caña’s La Hora de Oro (6-8pm Tuesday through Friday) and get a Rum Society membership with your first cocktail purchase. Note: Permanent Holiday is open to Rum Society members only. Caña is open on Mondays from 6pm-2am beginning Monday, November 22.